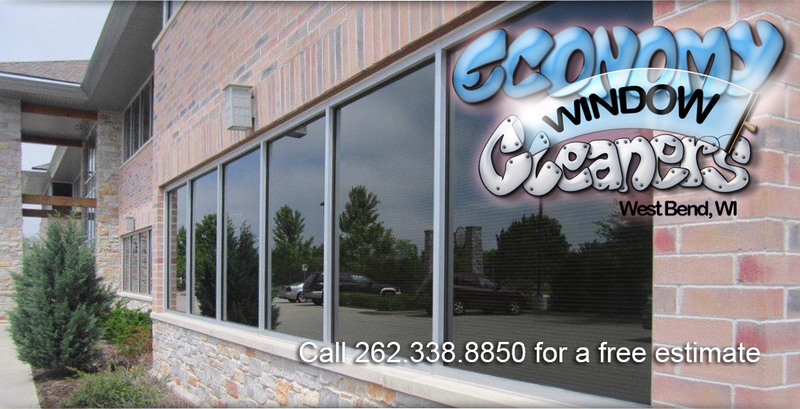 Economy Window Cleaners has been providing professional window cleaning since 1955. Keeping your windows clean can increase the appearance and curb appeal of your home or business. 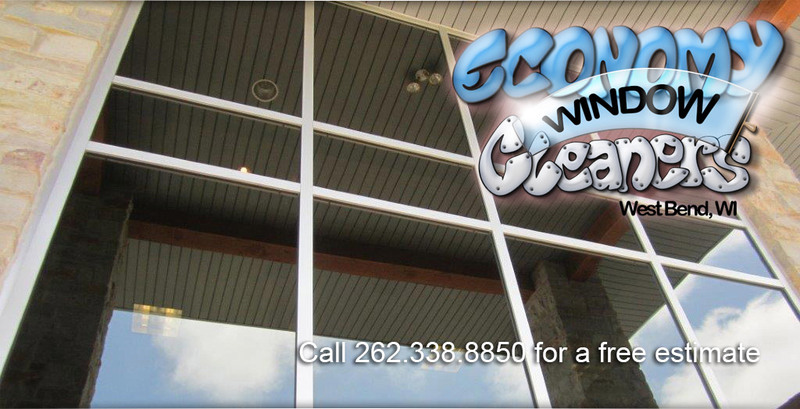 We recommend cleaning your windows no less than twice a year for a beautiful, long lasting shine. 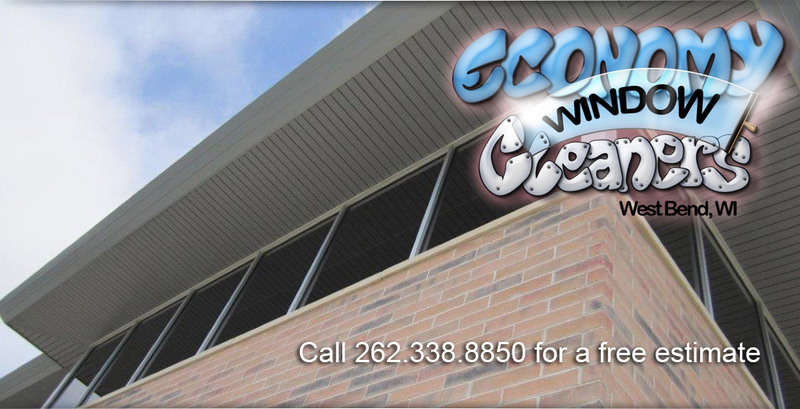 Economy Window Cleaners has been serving the West Bend community for over 60 years. Our clients get the cleanest windows possible at an affordable price, all done in the professional manner our clients expect. Have you ever looked out your windows and thought, “this year I’ve gotta clean those windows!” but for some reason it just doesn’t happen? We get it, window cleaning is not everyones idea of a great way to spend the weekend. You owe it to yourself to call us for a free estimate.